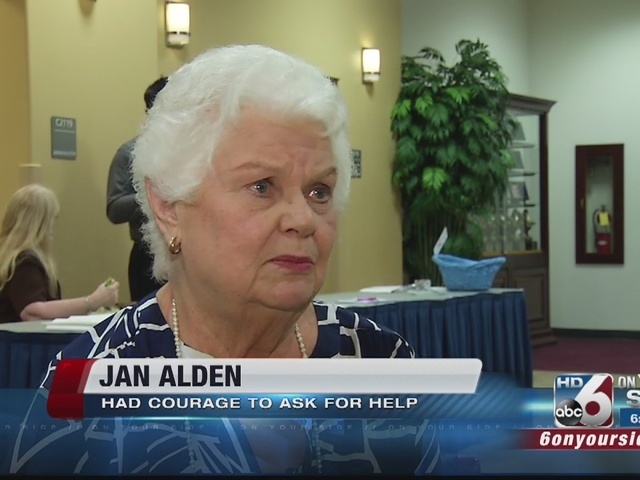 Today, Six on Your Side will feature community events concerned with stopping senior abuse, exploitation, and explore ways for seniors to live independently and safely. For more information, watch the 5pm and 6pm (MT) news on Channel 6 in Boise, or watch the news live online here at those times. We will be giving you the best of two events going on in Boise today: The JAVA ( Justice Alliance for Vulnerable Adults) summit and the FACES walk this evening. The JAVA summit will be discussing strategies for senior to live where and how they want for as long as possible. To that extent they featured the Village to Village Network, which is a virtual community of support for senior citizens, and Boise at Home , which also offers support to seniors. The FACES walk will be the FACES First Annual Elder Abuse Walk, at which local assisted living homes, supporters, law enforcement and other should be present to demonstrate against elder abuse.